No matter what goes down, you know you can rely on your brother or sister to support you. Family always has your back — even when you’re on the Eurovision stage. A few sets of siblings have hit Eurovision over the years. Sometimes they shared the spotlight, and sometimes they competed for it! Here are the men and women who brought their lifelong sibling bond all the way to Eurovision. With Sibling Day just around the corner on April 10th, we wanted to highlight these incredible Eurovision siblings. In 2017, Portugal won Eurovision for the first time in 53 years! The winners were the brother-and-sister team – Salvador and Luisa Sobral. Salvador performed “Amar Pelos dois,” written by his sister Luisa. Luisa’s support for her brother didn’t end there. Salvador had a heart condition and had undergone an operation shortly before the competition. He was forced to rest before the semi-finals, so Luisa stepped in to sing in his place during rehearsals. The Sobral siblings made Eurovision history – their entry won 758 points, the highest score of any Eurovision winner. Perhaps it was because of their sibling love? Tijana Dapčević and her younger sister Tamara Todevska are seasoned Eurovision siblings, taking turns to step into the spotlight. Tamara represented Macedonia at Eurovision 2008. Tijana competed to become the Eurovision representative for Macedonia in 1996, 2002, and 2005. Finally, they took the state together at Eurovision 2014. Tijana performed “To the Sky” for her country, with Tamara as backup vocalist. It’s not the first time the sisters performed together – Tamara’s first official song, released in 1997, was a duet with Tijana called “Igra iuda” (Crazy Game). Look out for Tamara at this year’s Eurovision, where she will represent the Republic of North Macedonia. Gianluca Bezzina represented Malta at Eurovision 2013 with the song “Tomorrow,” making it all the way to the finals. 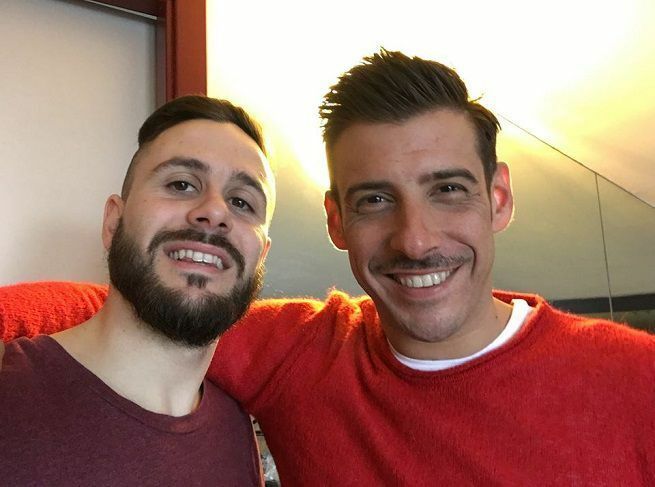 In a bit of a twist on our theme of Eurovision siblings, Gianluca’s sister Dorothy didn’t sing with him – instead, she competed against him in the contest to represent Malta! 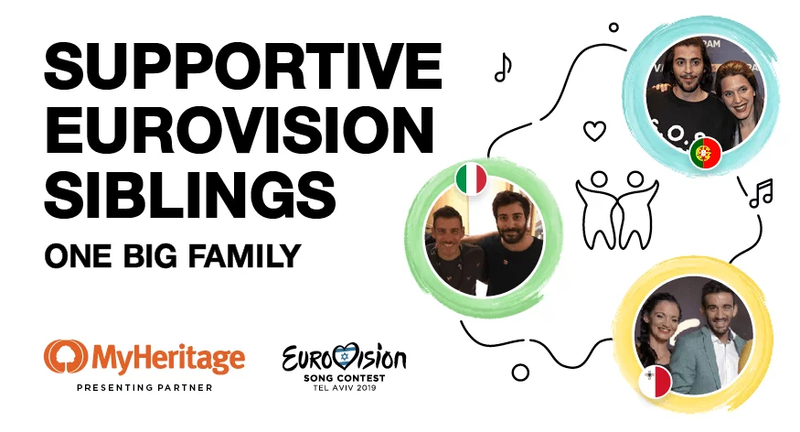 There’s no doubt you can go far when you have support from your family — all the way to Eurovision. Do you have a supportive sibling? Let us know in the comments below!